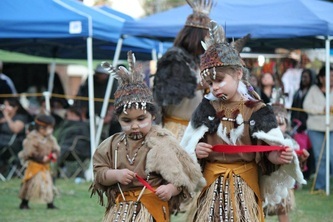 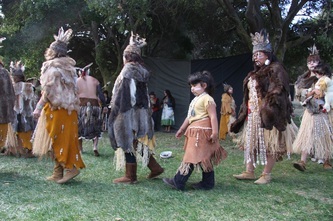 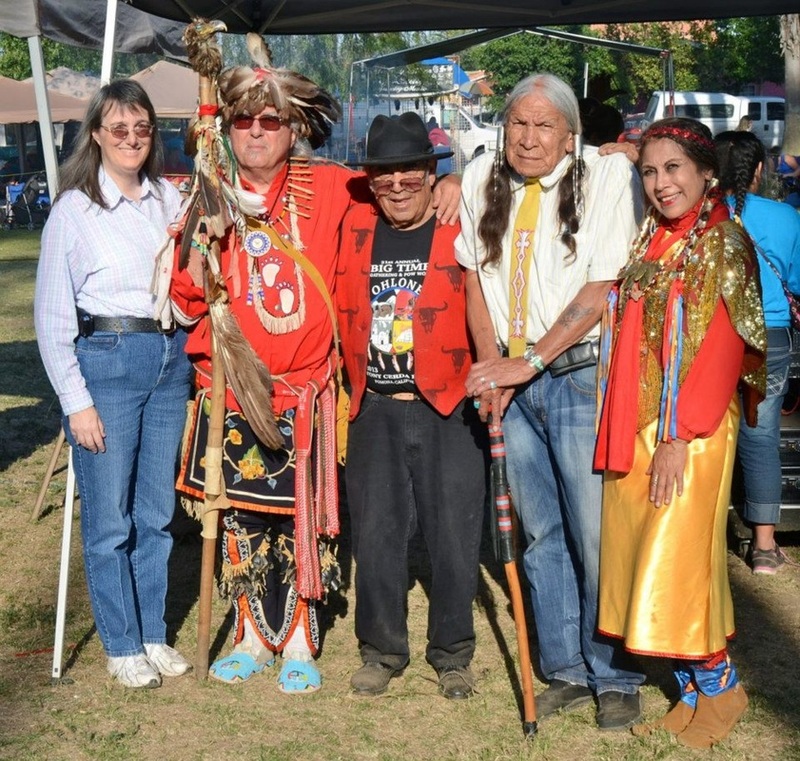 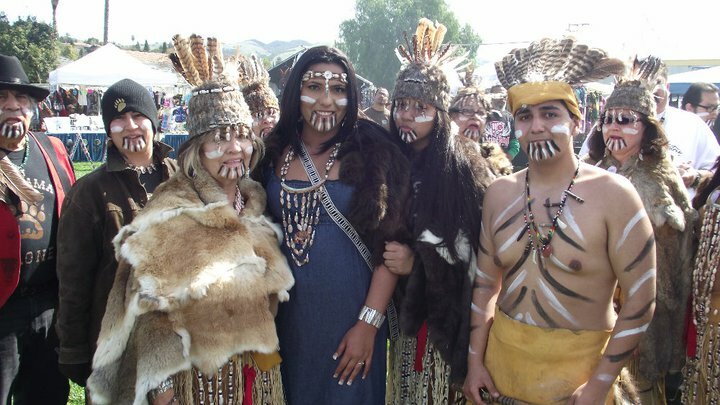 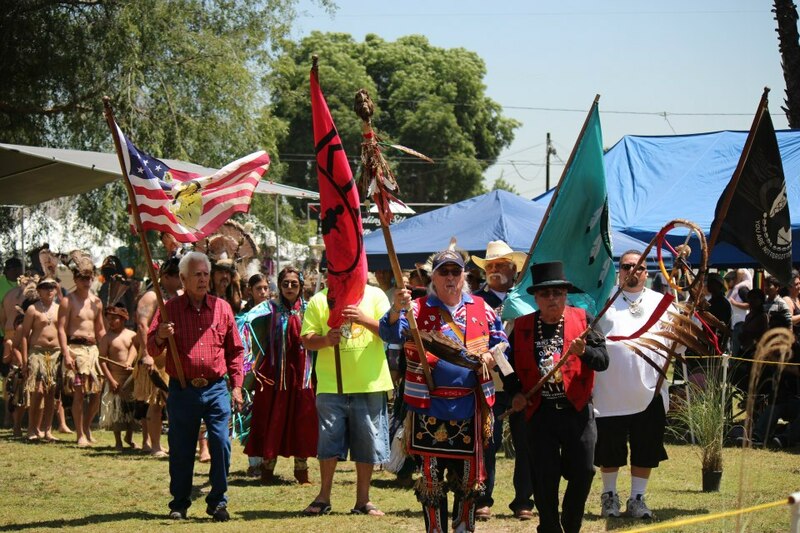 The Ohlone Big Time Gathering is the Ohlone’s annual powwow – California Indians had Gatherings instead of Powwows historically – held at the Tony Cerda Park in Pomona, CA. The Big Time Gathering is a three-day event usually held on the last weekend in April that annually draws an average of 2,000 people and tribal representatives from both East Coast and West Coast tribes. 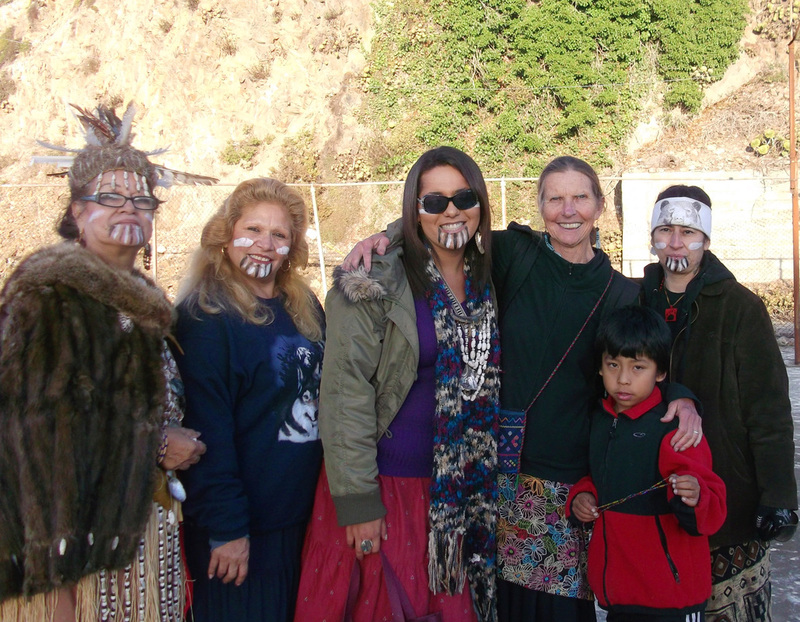 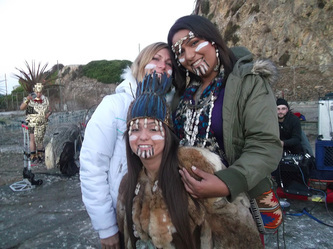 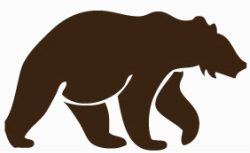 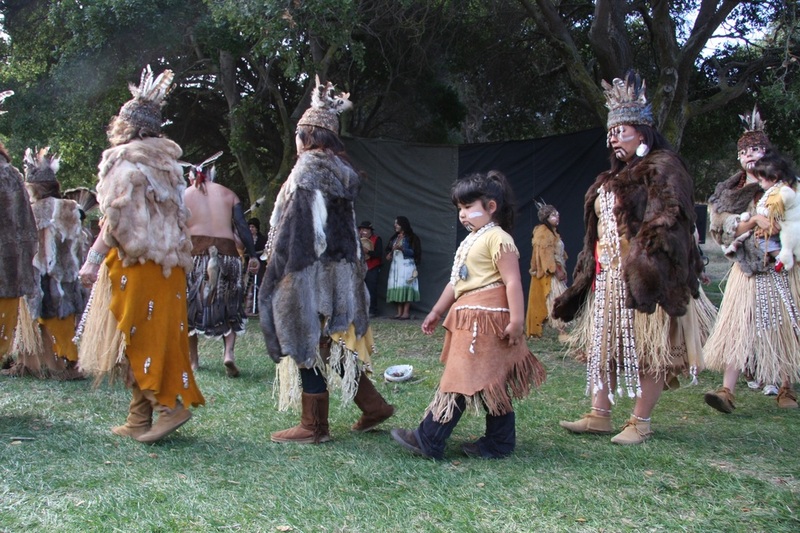 It is a chance to make connections, meet family and friends, and most importantly, to show the local community that the Ohlone are still here. 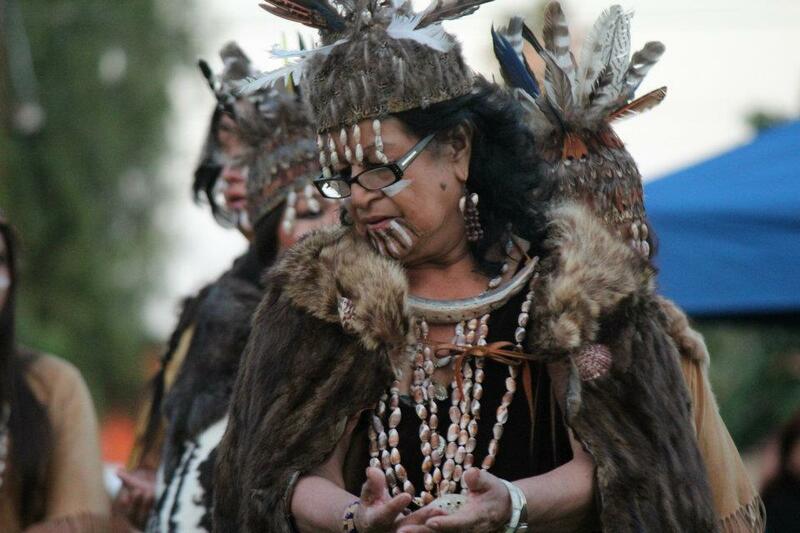 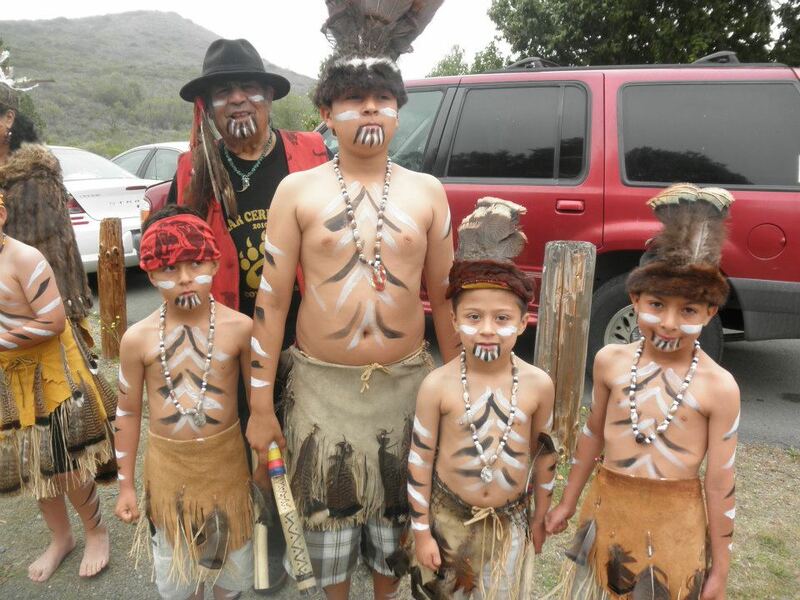 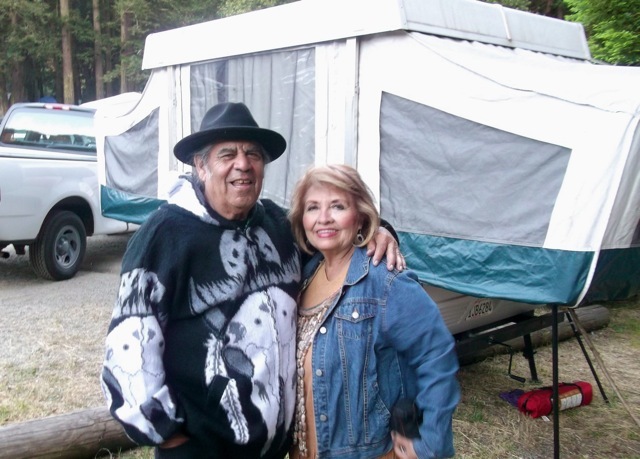 2013 marked the 21st Annual Ohlone Big Time Gathering. 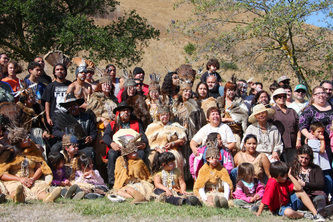 Ohlone Days at Coyote Hills is the gathering of Ohlone Peoples for the Ohlone Cultural Celebrations in October at the Coyote Hills Regional Park in Fremont, CA. 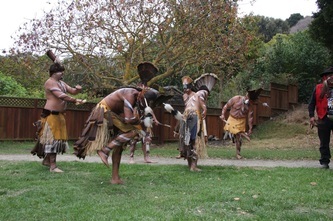 The Ohlone were the original inhabitants of the land and Ohlone Days marks their presence with cultural and historical exhibits and workshops, including music, songs, dances, and stories. 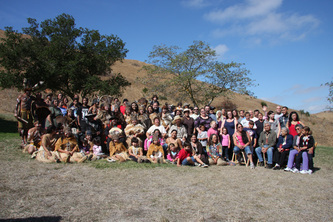 The CRCT have been going to participate in Ohlone Days at Coyote Hills for 18 years now. 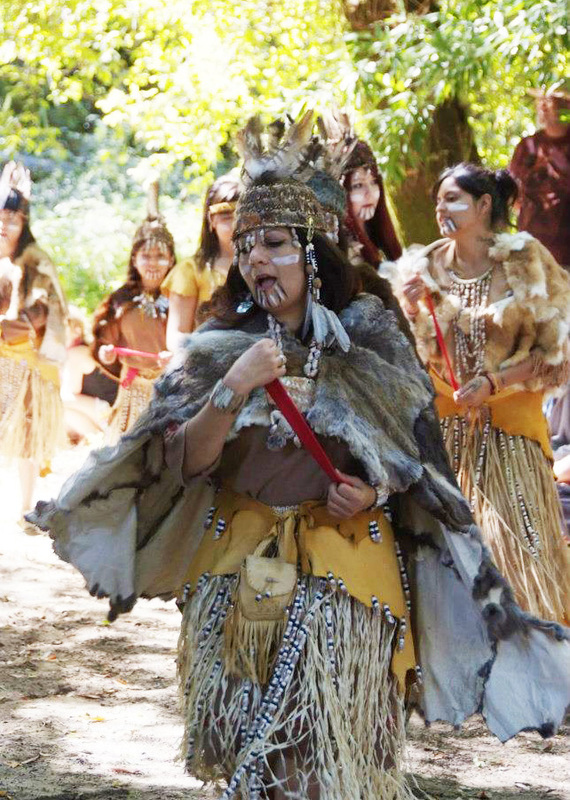 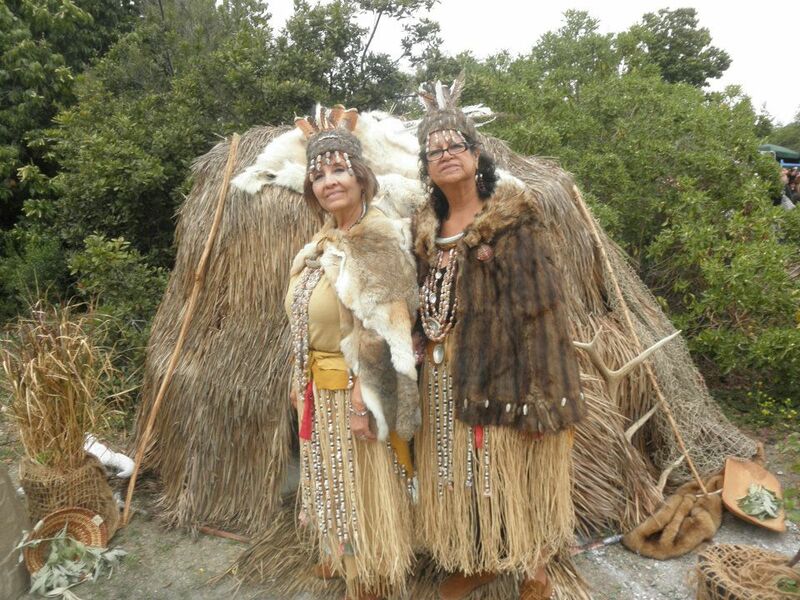 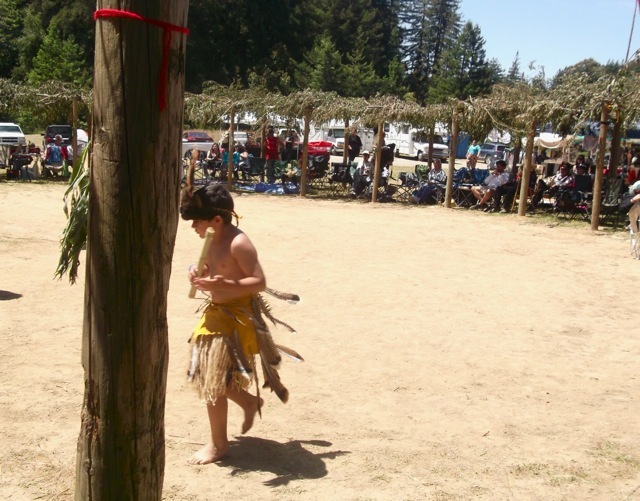 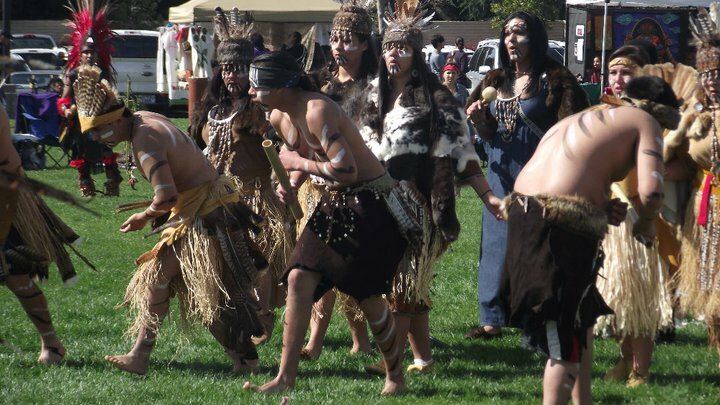 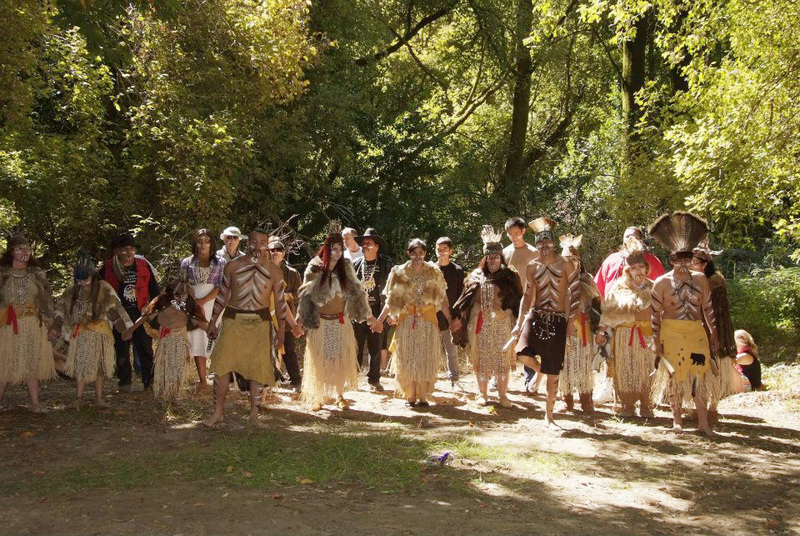 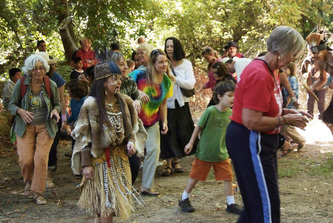 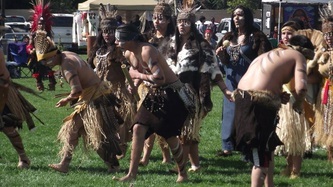 Held in September, Ohlone Days in Felton is another gathering of the Ohlone Peoples to celebrate the presence of the Ohlone as the original inhabitants of the land. 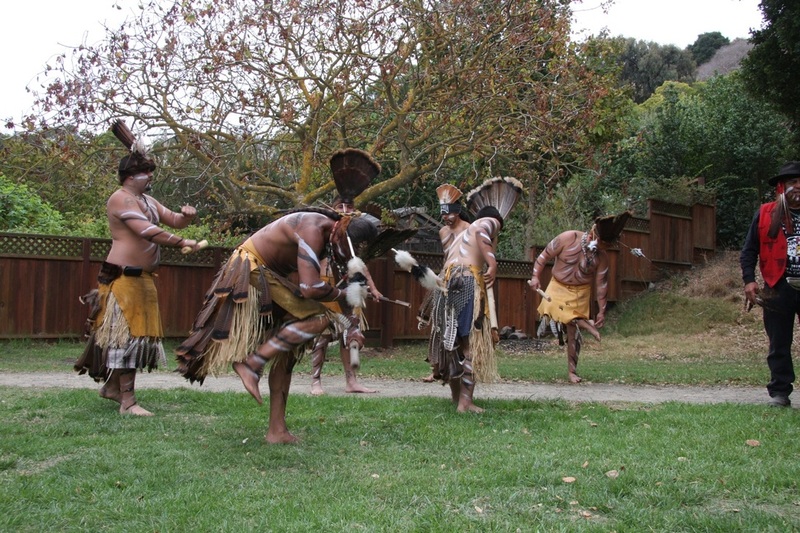 There are cultural and historical exhibits and workshops, including music, songs, dances, and stories. 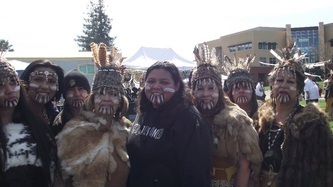 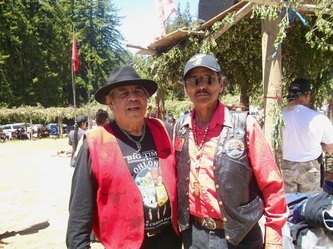 The CRCT have been going to participate in Ohlone Days at Felton for 18 years as well. 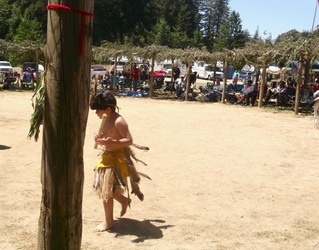 Held at Mt. 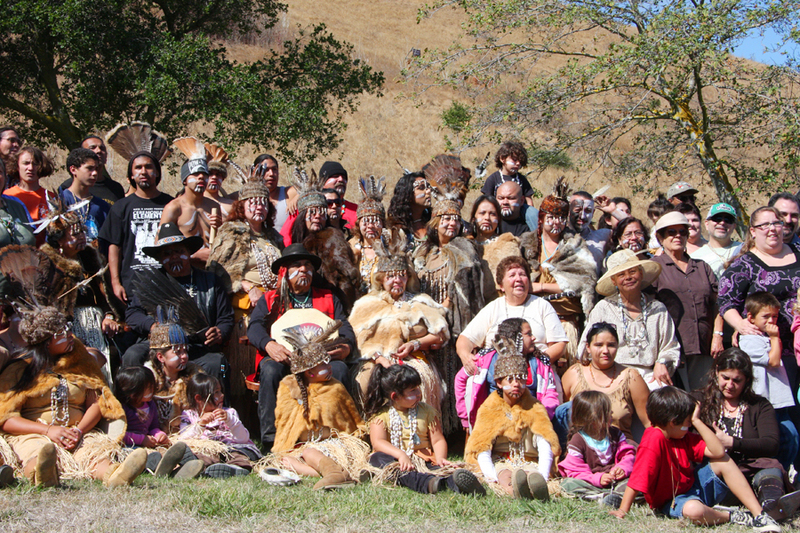 Madonna - once an Ohlone Village site – the Elders Gathering is when tribal elders are ceremonial honored, as well as celebrating Native culture. 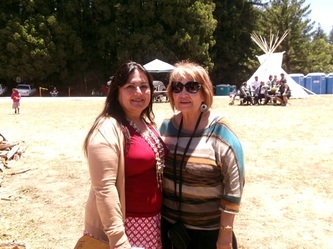 According to Chief Cerda, the Elders Gathering is like a big gathering to meet family and friends. The CRCT has been going to the Elders Gathering for 18 years and many Elders from the Tribe have been honored there. 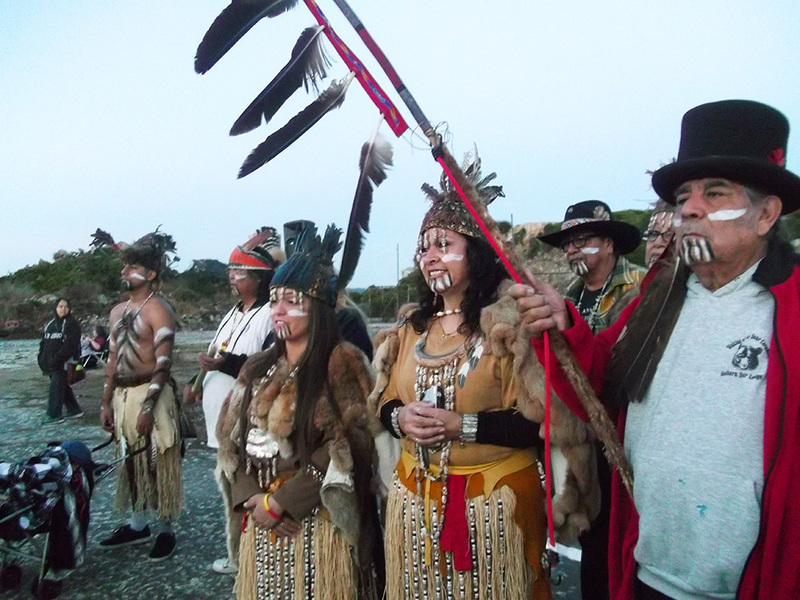 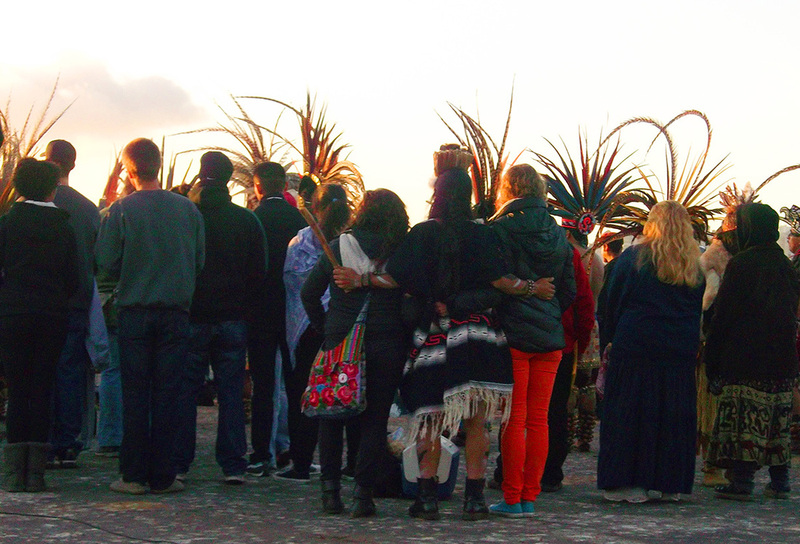 First started by the American Indian Movement (AIM), The Indigenous Peoples Sunrise Ceremony or also known as Unthanksgiving Day is held annually in November since 1975 to honor the Indigenous Peoples of the Americas, promote their rights, and honor the protest event of 1969 when the Alcatraz- Red Power Movement (ARPM) occupied the island. 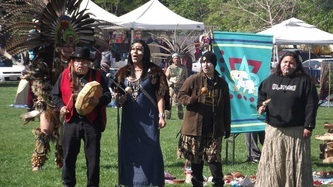 The CRCT have participated in the Sunrise Gathering 5 times, having danced there in 1998-1999. 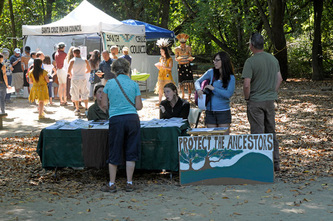 This year 2013, the CRCT will host this event. 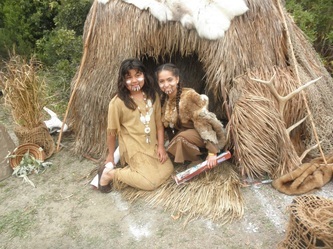 Panhe is the 9,000 year old historical village site of the Acjachemen/Juaneño people and continues to be a sacred and ceremonial site. 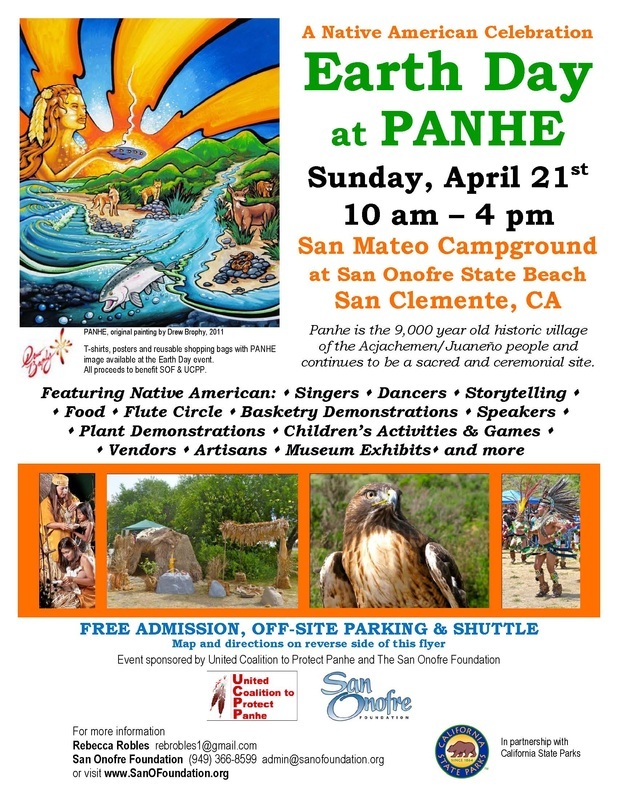 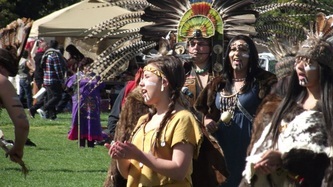 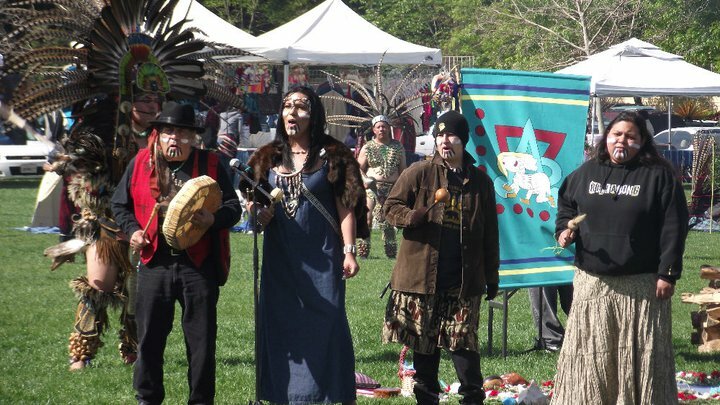 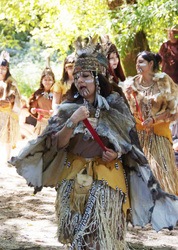 Earth Day at Panhe celebrates the rich cultural heritage of the Acjachemen/Juaneño people, California Indians, and the environment through ceremonial dancers, singers, musicians and artisans, in addition to environmentally educational booths. 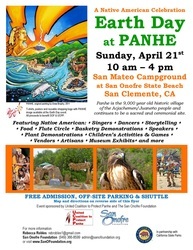 The CRCT has maintained a strong presence at Earth Day at Panhe, having attended for 10 years now. 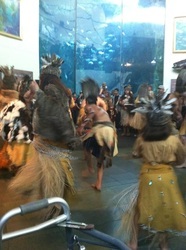 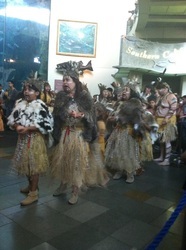 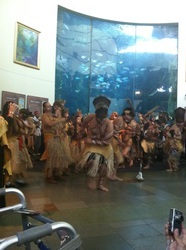 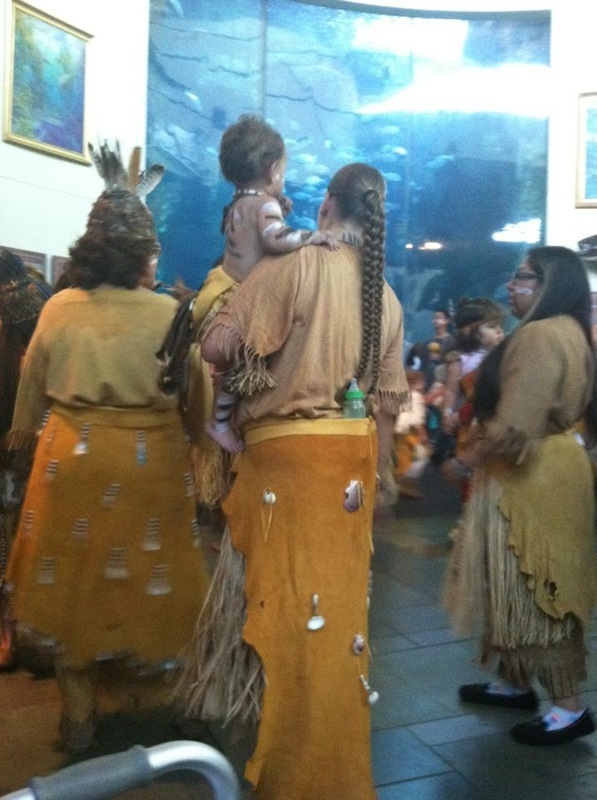 Every year, the Aquarium of the Pacific hosts the Moompetam Festival, or Gathering of the Salt Water People, celebrating the Indigenous California Maritime cultures. 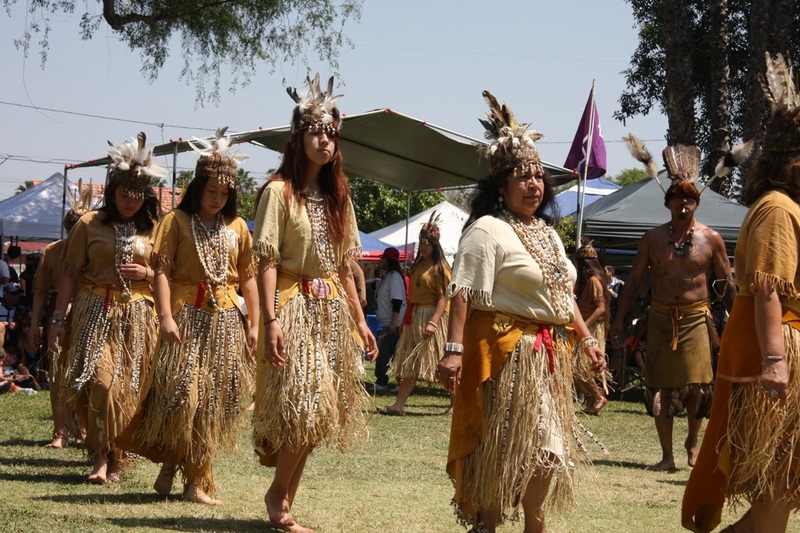 The Weekend Festival features traditional cultural crafts, storytelling, educational programs, live demonstrations, music, and dance. 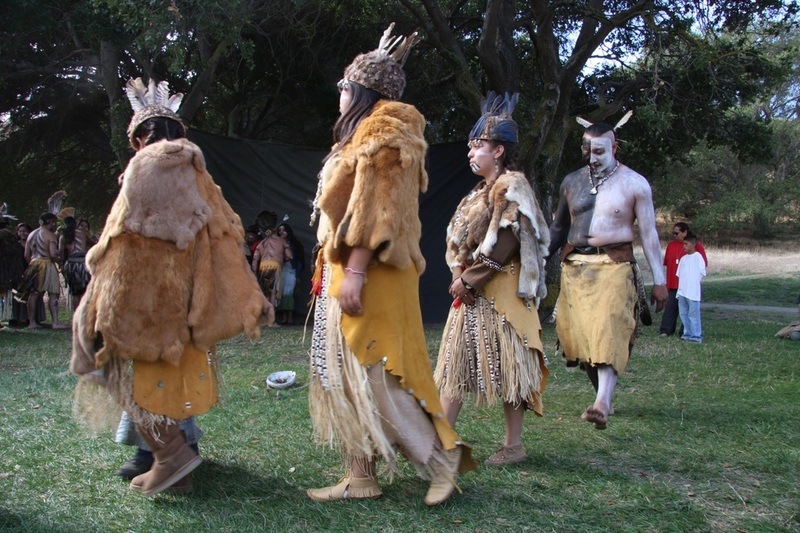 The CRCT has been participating in the Moompetam Festival since its inception 9 years ago, where they regularly dance in celebration and educate people about the Ohlone. 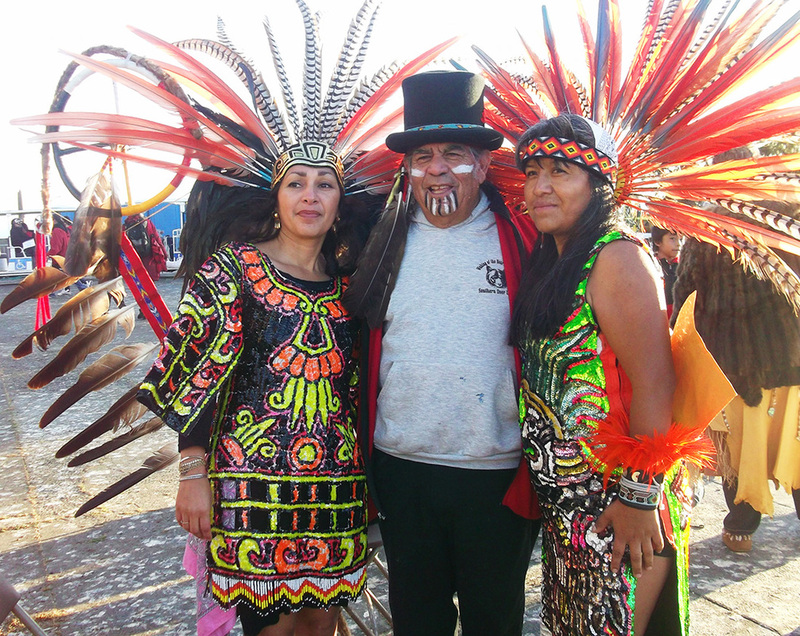 The Azteca Mexica New Years Celebration in San Jose, CA is the celebration of the traditional Azteca New Years in April. 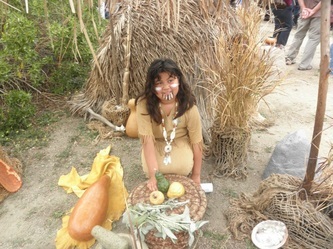 It is the celebration of the spring equinox, of the new year of the earth. 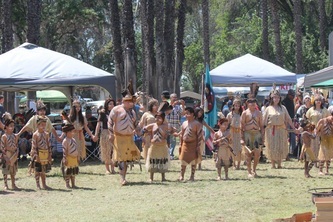 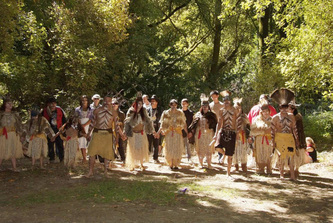 Around 300-400 people attend and the CRCT have been there regularly for 10 years, supporting and performing the welcoming dance as benefitting the original people of the land.